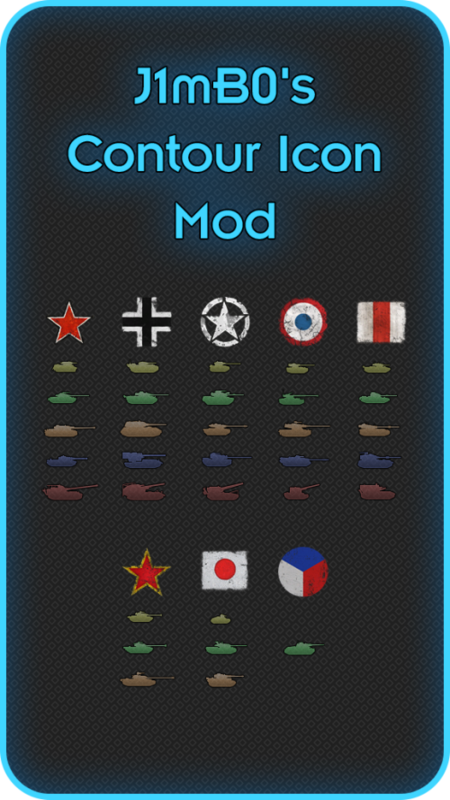 Here is another version of icons that has already liked for many tankers. 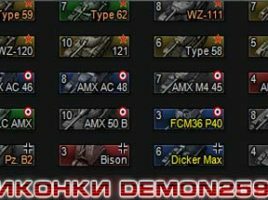 Author of mod is Demon2597. 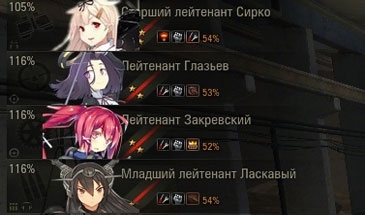 Informative, bright, noticeable icons, which will be indispensable in the battle. Author added tank icons, also you can remove mirroring, using the settings. But if you have enabled XVM you must disable mirroring its files (battle.xc). Here is great version of contor mods. 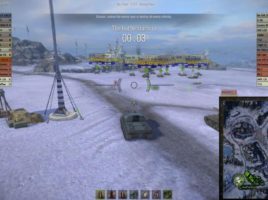 Author is Panzerleiter. 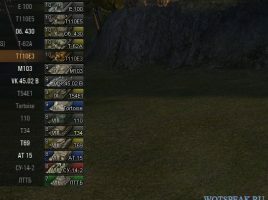 How mod looks you can see in the screenshots below. They are very popular amon the players. You can take the diaphanousness as far as you want. Hi, tankers! 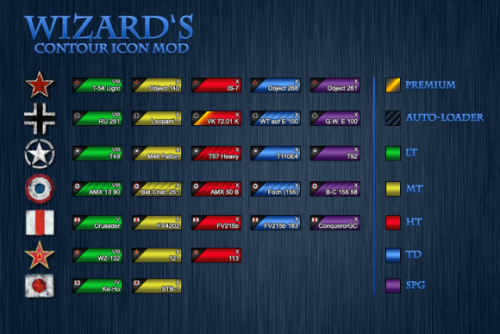 Here ia some new and interesting mod for you Wizard’s Contour Icon With the help of Wizard’s Contour Icon Mod you will be able quickly identify the types of tanks your allies and opponents. Really useful mod. We present you one more icons in category «icons». 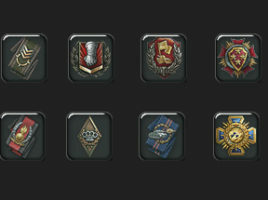 Tanks Icons from betax 9.18 Friends! We would like to introduce you with accurate, informative and simply beautiful icons from betax. There are 3 different variants of icons to choose from in archive. 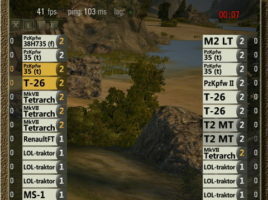 Icons show levels and names of tanks information.